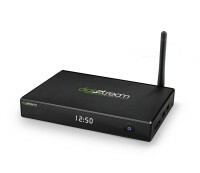 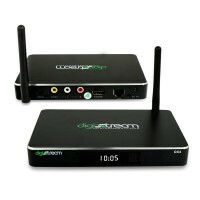 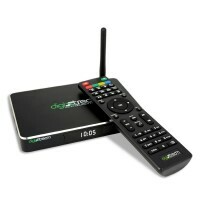 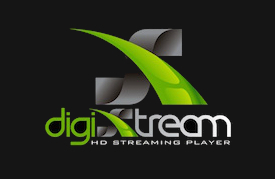 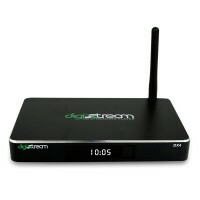 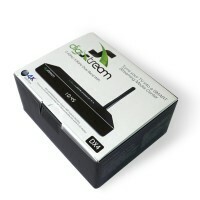 DigiXstream DX4 Octa Core, Remote Control, Power Adaptor, HDMI Cable, User Guide. 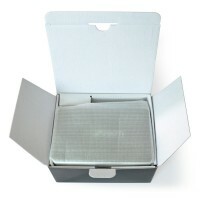 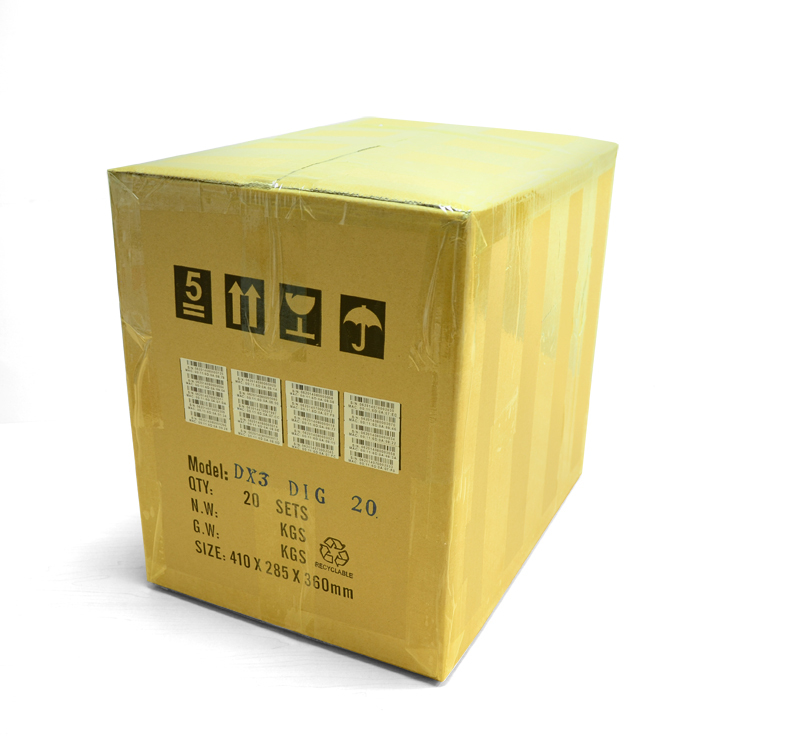 We ship using USPS Priority Mail 2-Day™ within the U.S.A.
Get a Box of 10 DX4 Octa Core’s and Save Today! Brand NEW DigiXstream’s DX4 Octa Core is a Android TV box / 4K Media Streamer powered by Android’s KitKat operating system for all your media streaming pleasure. 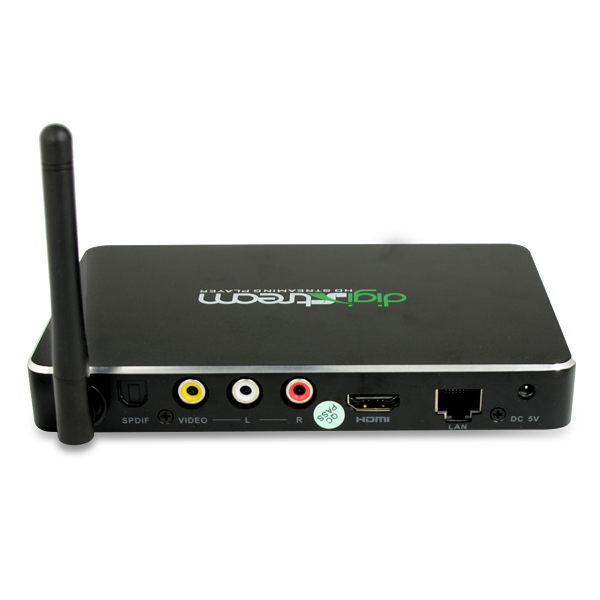 Just connect our smart tv box to your TV through an HDMI port (HDMI cable included) and then it connects to your internet through either your high speed WiFi internet connection (15Mbs+), or ethernet cable. 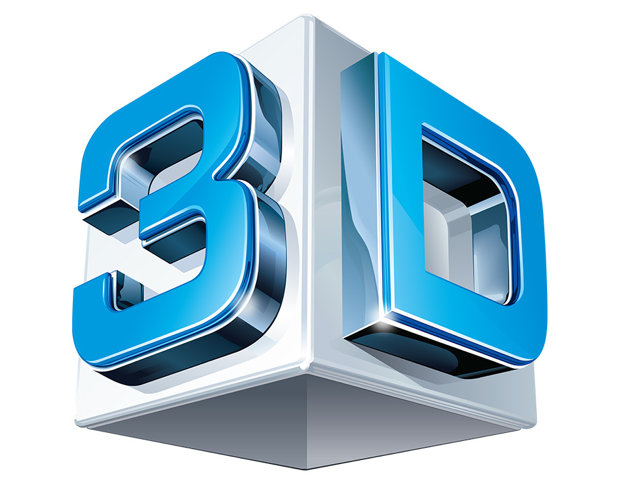 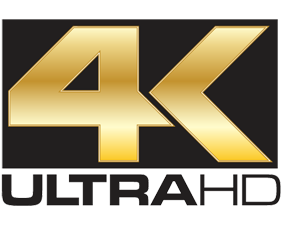 Both will allow High Definition, 4K Ultra, and 3D Graphics to be streamed to your television. Once connected you and your family can stream Movies, TV Shows, Sports, News, Live TV, International TV, Music, Games, and more! 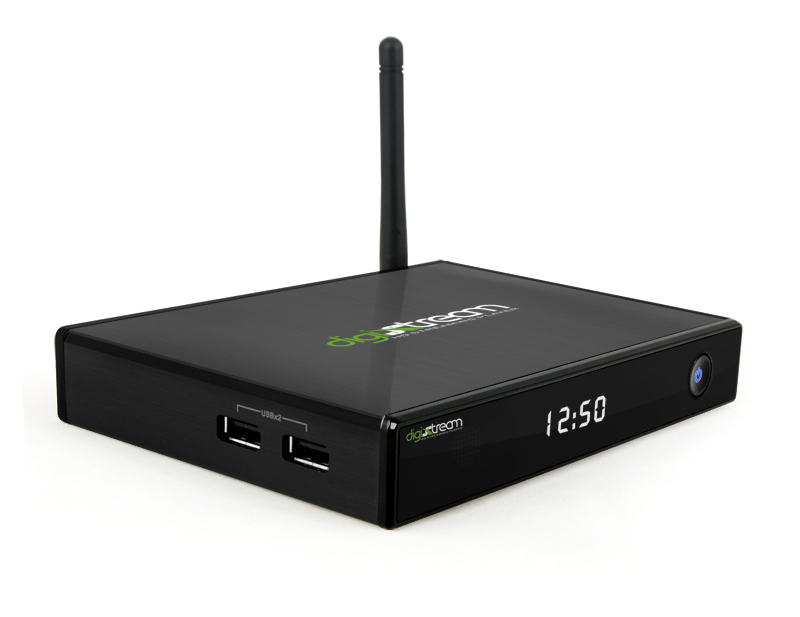 We use a custom XBMC GOTHAM that will Play 4K Videos in XBMC. 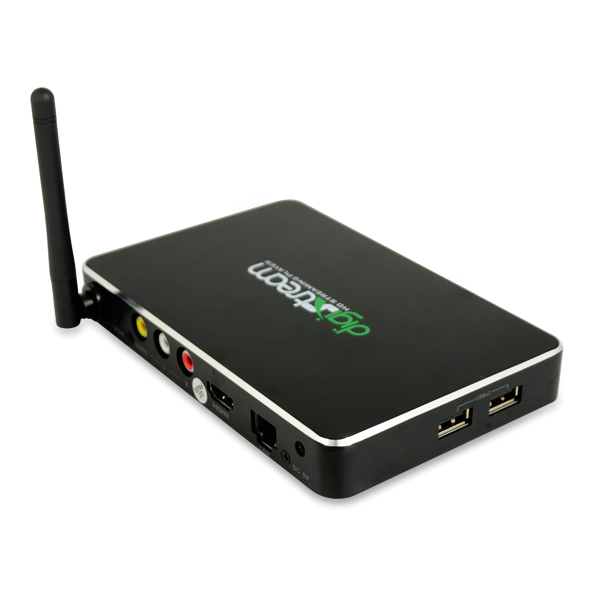 This is a 4K Android TV Box w/ 3D Graphics! 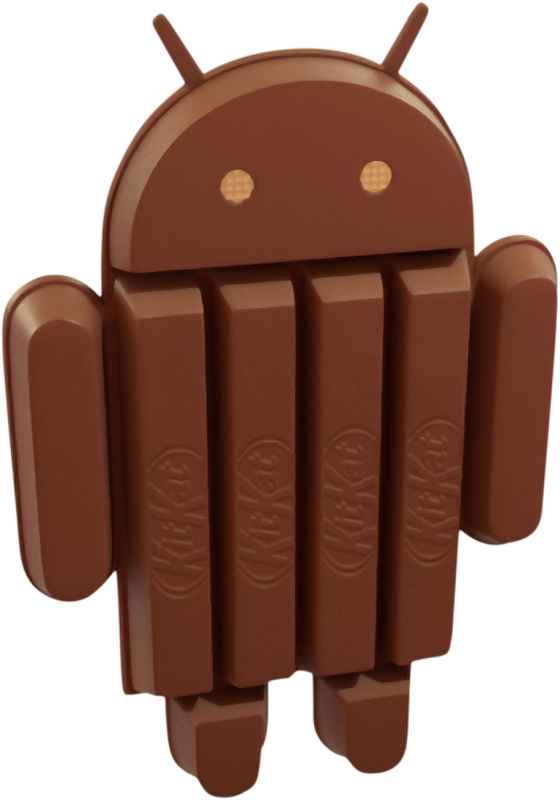 What are the differences between our DL4 Quad Cores and our DX4 Octa Cores?